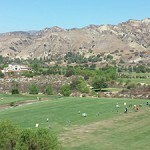 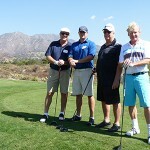 The 14th Annual Musicians Foundation Fall Classic, GOLFIESTA!, took place Sept. 21, 2015, at Robinson Ranch in Santa Clarita. 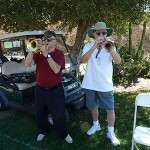 This entry was posted in All News and tagged fall classic, golf tournament, Musicians Foundation of Los Angeles on October 10, 2015 by admin. 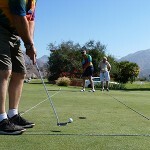 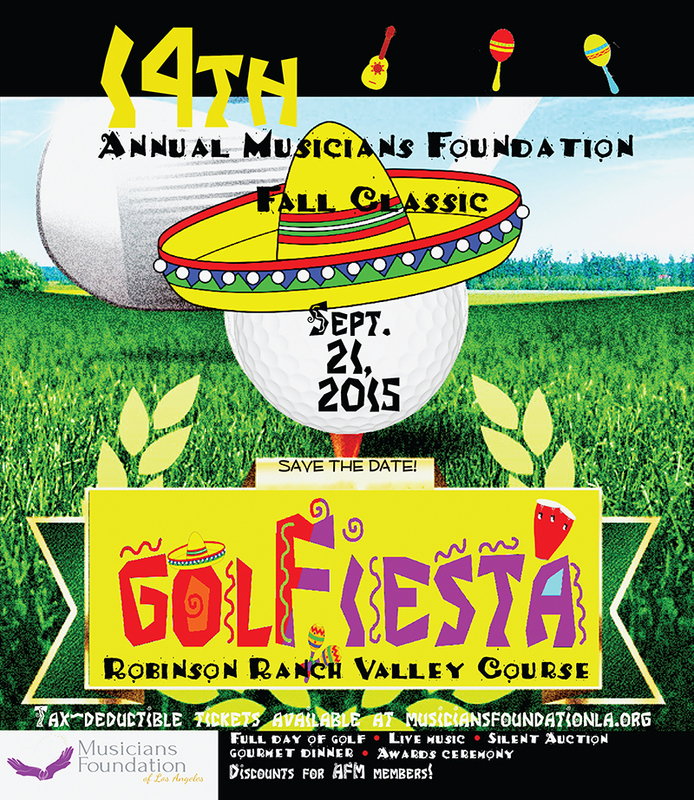 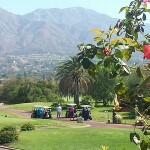 14th Annual Musicians Foundation Fall Classic: GOLF FIESTA! 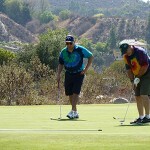 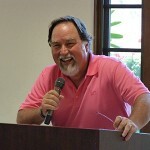 This entry was posted in All News, Events and tagged fall classic, fundraiser, golf, golf tournament, Musicians Foundation of Los Angeles on September 1, 2015 by admin. 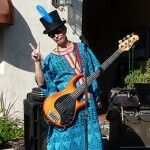 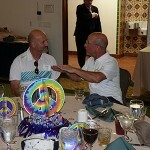 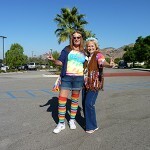 With the theme “The Psychedelic Sixties,” things couldn’t help getting groovy at this year’s Musicians Foundation of Los Angeles golf tournament. 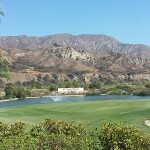 Held on Sept. 29, the annual fall classic fundraiser welcomed a new location, the Angeles National Golf Club in Sunland — the first and only Nicklaus Design golf Course in L.A. County! 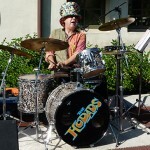 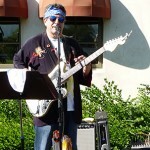 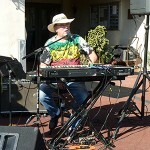 This entry was posted in All News and tagged fall classic, golf tournament, Musicians Foundation of Los Angeles, The Hodads on December 22, 2014 by admin.